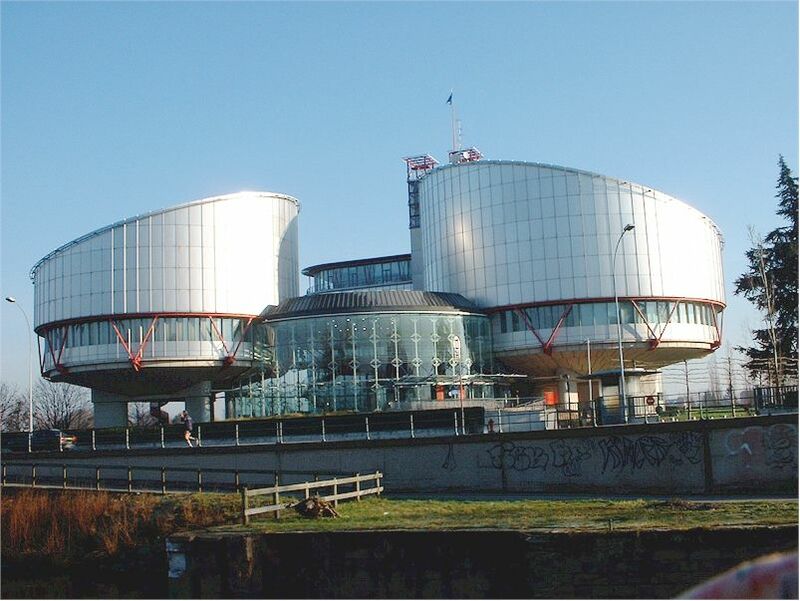 The European Court of Human Rights has updated its very useful factsheet service (see previous post) with 10 news ones, to celebrate Human Rights Day, which is today. The 10 new factsheets summarise the court’s case law in relation to various areas: Children rights, Collective expulsions, Conscientious objection, Transsexuals rights (translation in progress), Protection of journalistic sources, Racial discrimination, Right to one’s own image, Social welfare, Trade union rights, and Violence against Women. Hey this is very informative blog.I think it is good step taken by European Court of Human Rights. I think it help full to those cases which is mention above.